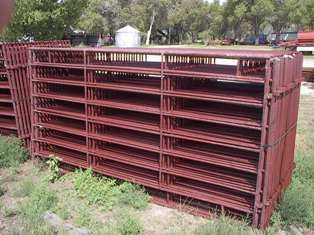 Our customers have been very satisfied with our portable corral panels. 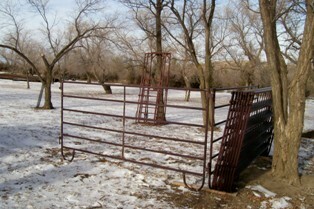 Our portable corral panels are 5’x10′ or 5×12′. 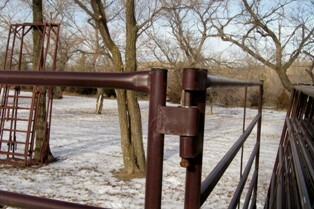 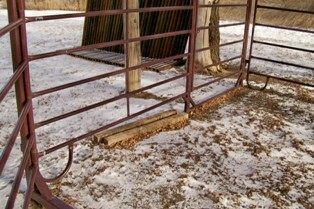 The bow gates conveniently hook on to the portable corral panels for easy access in and out of a portable pen. 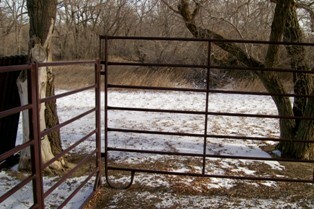 Also available: 10′ and 12′ gate panels.